Subaru sales of 5,195 vehicles in March solidified the 39th consecutive month of growth, according to official VFACTS figures released today. Sales were up 3.8% for the month, in a market up just 1.5%, and 4.6% Year-to-Date (YTD). Subaru also held a strong market share of 4.9% for the month. New generation XV continued its success with sales of 1,416 units, up 88.3% for the month and 90.2% YTD, maintaining its popularity with buyers in the Sports Utility Vehicle (SUV) segment. Outback sales of 1,107 vehicles and Forester, with sales of 1,027, rounded out Subaru’s attractive SUV stable. Also contributing strongly to the total was BRZ with 91 vehicles, up 56.9% for the month and 44.9% YTD, while fellow performance model, WRX, sold 225 units. Rounding out the tally, the strong performing Impreza saw 1,036 buyers choose the popular small car. 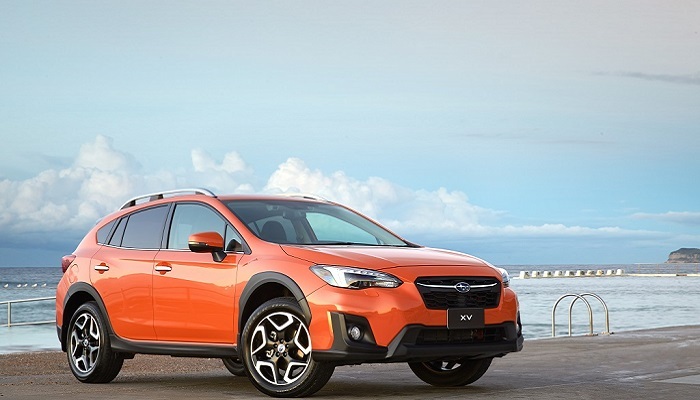 Subaru Australia Managing Director, Colin Christie, said: “It’s an excellent start to the year, closing the first quarter with another consecutive month of growth.